The August 31, 2019 deadline to satisfy continuing professional development requirements - in order to renew, reinstate, or reactivate your professional license - is fast approaching! 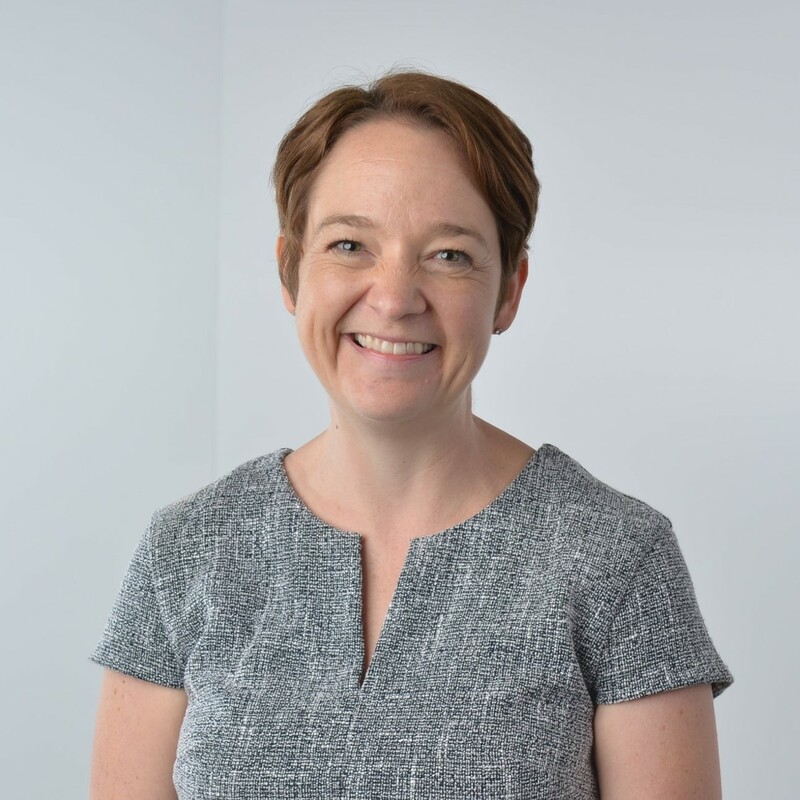 Featured Speaker: Laura F. Knudtson, Ph.D.
Laura F. Knudtson, Ph.D. is the Director of Community and Government Relations for Parent Possible, a non-profit that supports evidence-based family home visiting programs that promote parent engagement for children in Colorado. Recently, she completed an APA Congressional Policy Fellowship in Washington D.C. in the Offices of Senator Ron Wyden and Senator Al Franken working on issues related to health and human services policy. Dr. Knudtson is a previous CPA Board Member. 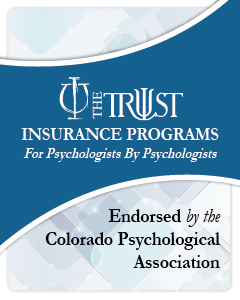 From 2013-2016, she chaired the CPA Legislative Committee and was actively involved in Colorado state-level advocacy work for psychologists and consumers. Dr. Knudtson is a recipient of the APA 2017 Karl F. Heiser Presidential Award for Advocacy.